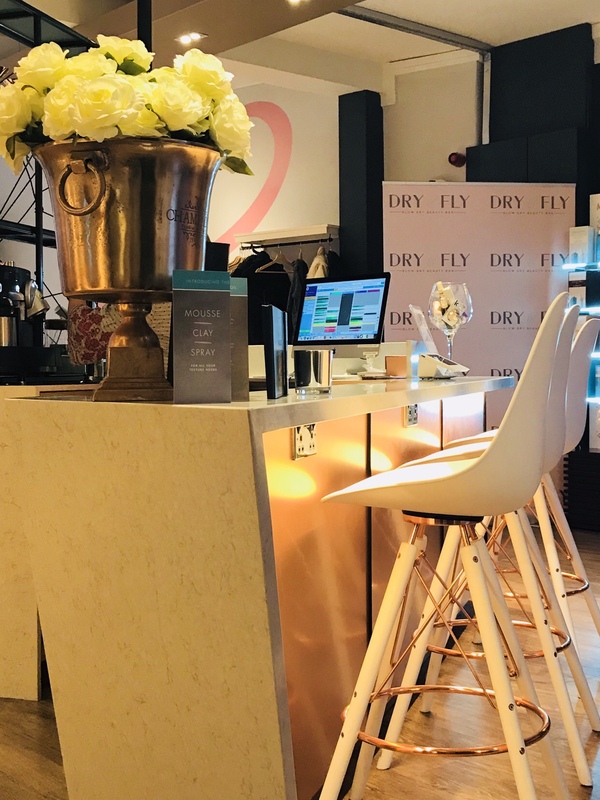 On my recent trip to Dublin, I tried out Dry and Fly blow dry bar on Wicklow Street. 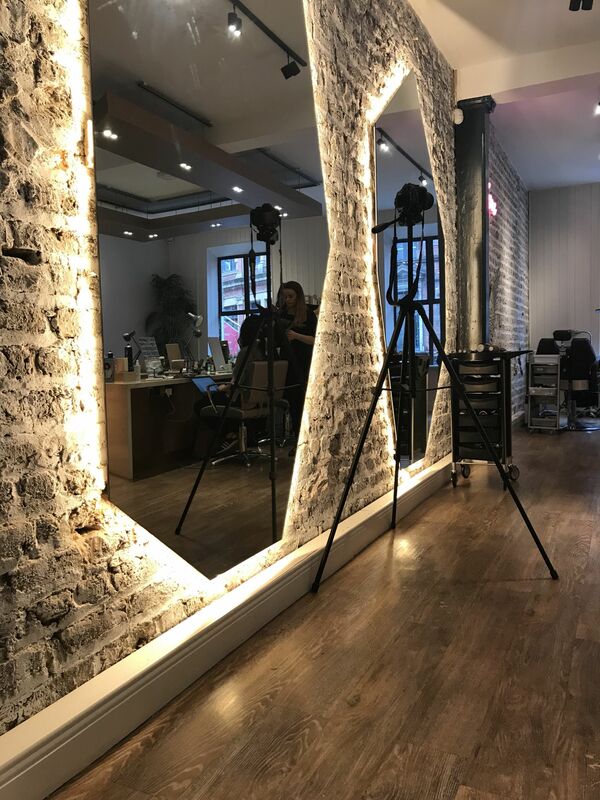 They are a fairly new addition to the city centre and have branches on both Wicklow Street and Merrion Row offering a range of blow dry, hairstyling and beauty services. What a great concept these are! 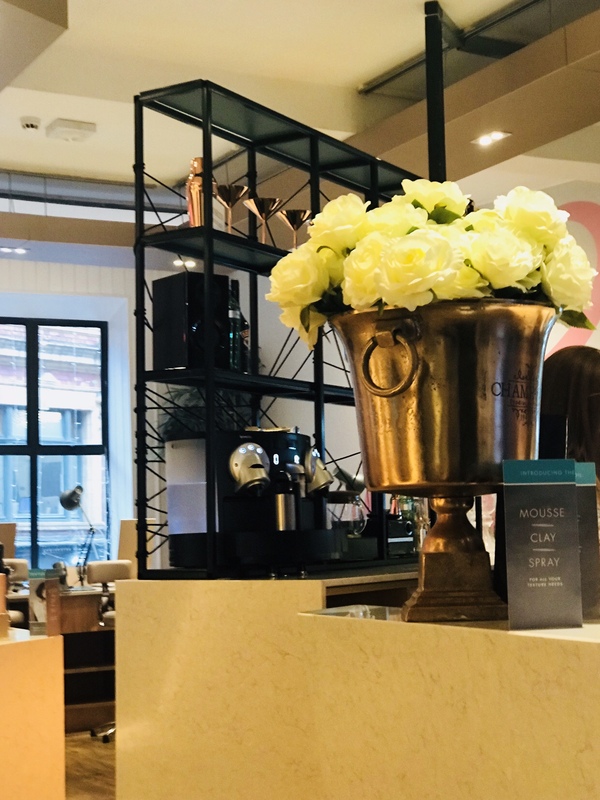 Open plan spaces with beautiful décor and a team of experienced stylists to pamper you while you sip on your complimentary gin and tonic – what more could you ask for! 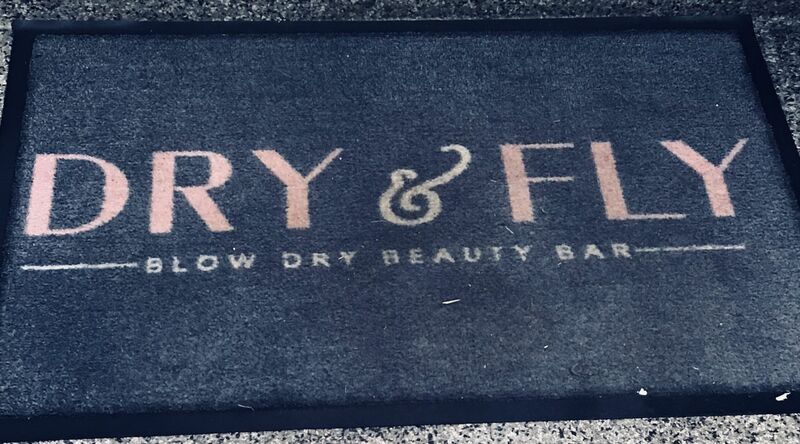 😊 I for one love having a blow dry and Dry and Fly really take the experience to a different level with their offerings. Everything about the concept is easy and enjoyable, from the booking process right up to the appointment itself. 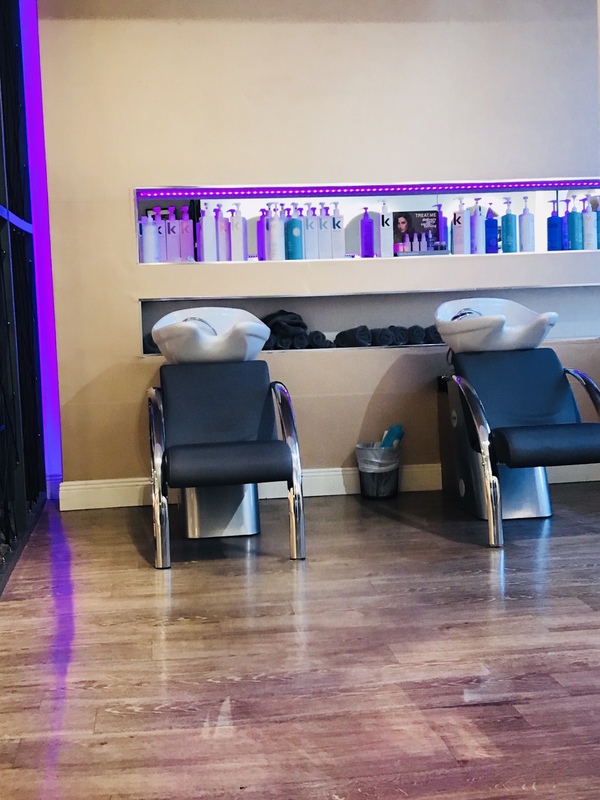 Booking an appointment is super easy online and you can even pick your stylist if you so wish. 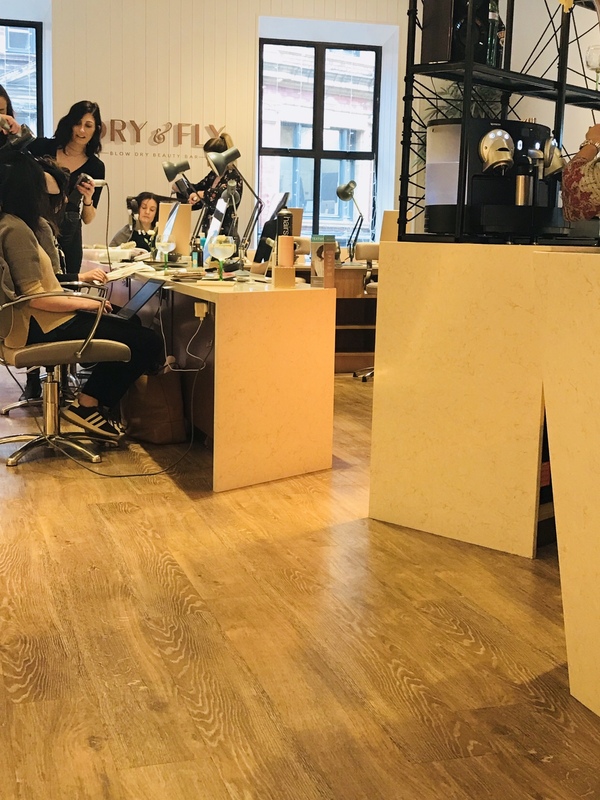 The space at number 15 Wicklow Street is decorated in an open plan, modern, contemporary loft style with exposed brick work and a colour palette of white, rose gold/copper and grey complete with wood panelling, funky mirrors and a studio style vibe. 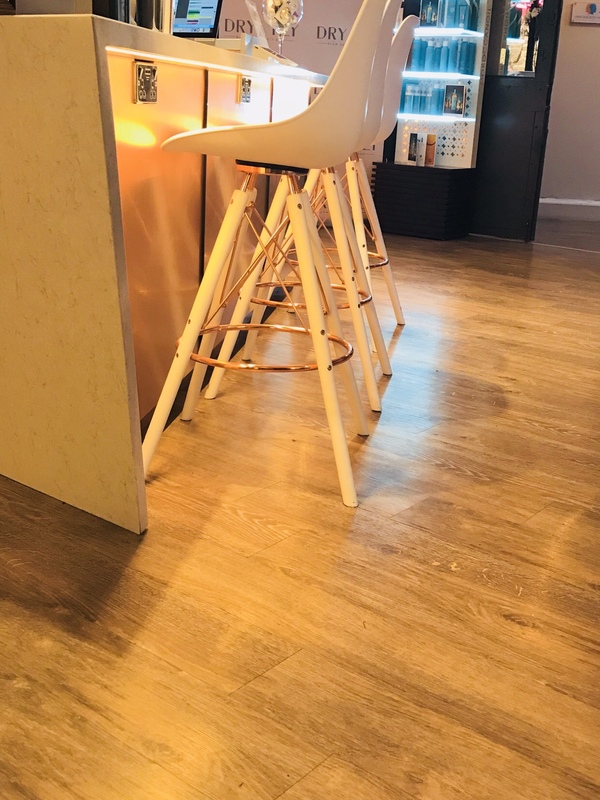 They offer a blow dry menu and a selection of up do’s as well as beauty services for brows, lashes, nails and make up so it’s a one stop shop for any occasion and as part of the service they offer you can enjoy complimentary drinks like prosecco and gin and tonic during your visit – perfect for a girly afternoon with a group of your girls or for a special occasion! Whether your stopping by on your way to work, popping in on your lunch break or getting ready for a big night out they have you covered! It’s a great alternative spot for a casual business meeting or catch up too, you can bring your laptop along and work away while being groomed to perfection! I would highly recommend trying them out and I’m already looking forward to my next visit which I am sure will be another one of many! So, what are you waiting for! Get yourself booked in and try them out for yourselves! 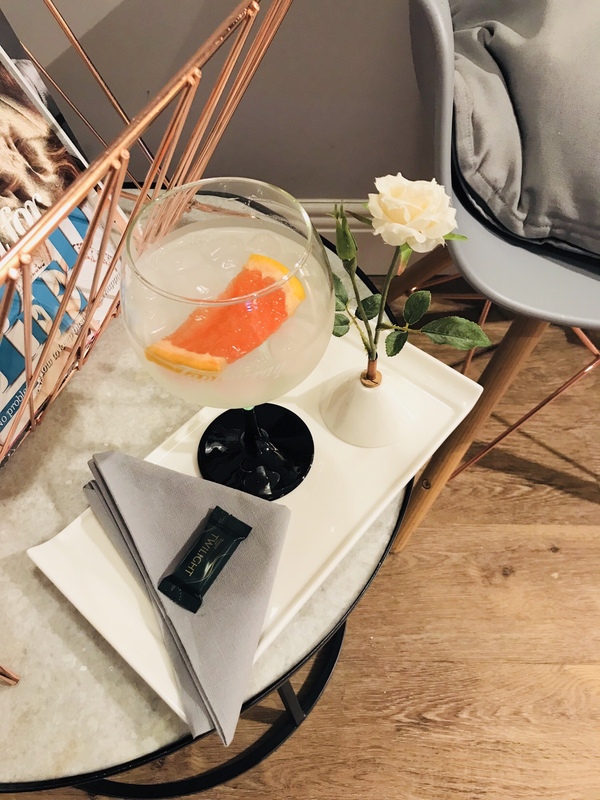 Next Post Your Girl Gang’s Guide to a Night of Perfect Pampering – Guest blog by Amy Mia Goldsmith.